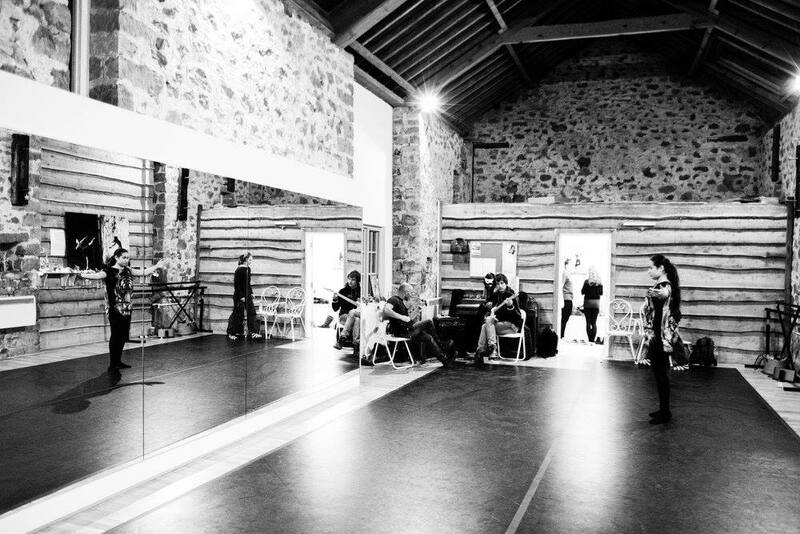 In November 2015, we moved into Steps Studio - a home to call our own. 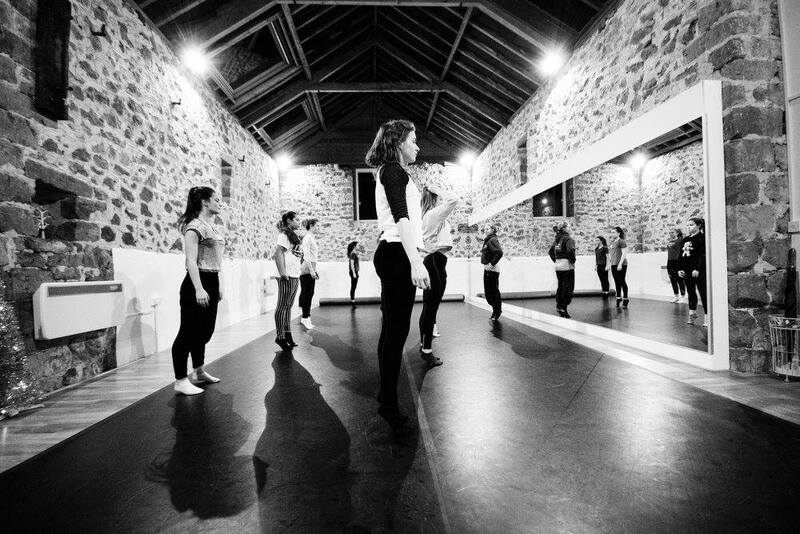 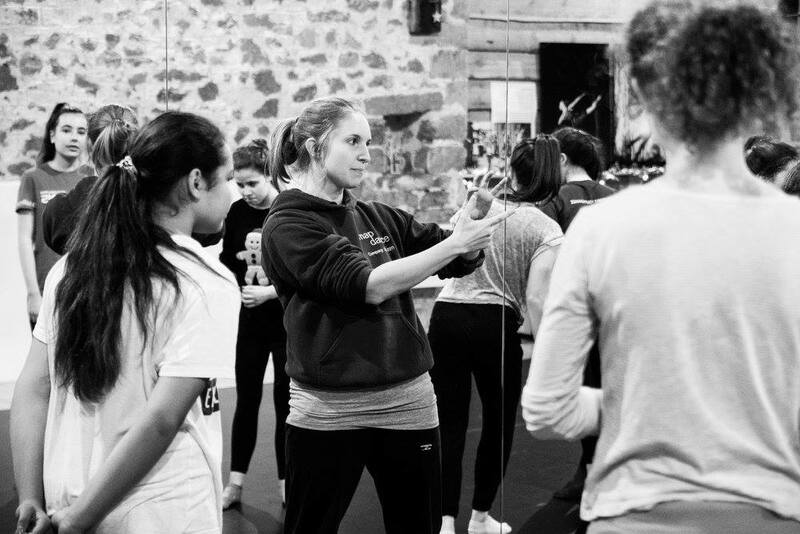 Based at Crepe Farm Business Park, Symondsbury, this studio has state of the art sprung dance floor and can comfortably fit 14-18 dancing students. There is also a sizeable changing space with accessible toilet. To hire the studio or for more information about the space, please contact Nikki on 07765 971357.